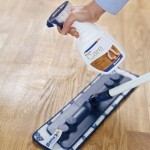 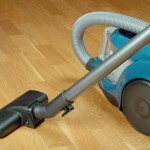 Hardwood floors are relatively easy to clean if you follow this simple advice and guidance. 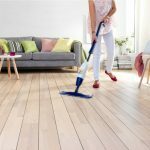 This entry was posted in Wood Flooring and tagged wooden floor cleaning, Cleaning Tips for Hardwood Floors, hardwood floor cleaning, wood floor cleaning on November 16, 2015 by Chris Elliott. 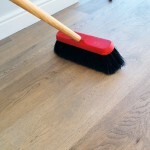 This entry was posted in Wood Flooring and tagged hardwood flooing maintenance, Cleaning Tips for Hardwood Floors, wood floor cleaning on April 15, 2015 by Chris Elliott. 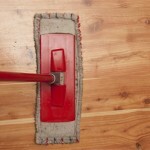 This entry was posted in Wood Flooring and tagged hardwood floor cleaning, wooden floor cleaning spray, microfibre cloth, wood floor cleaning on June 14, 2013 by Chris Elliott.